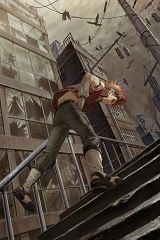 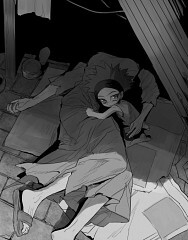 182 anime images in gallery. Tagged under Yu-Gi-Oh! 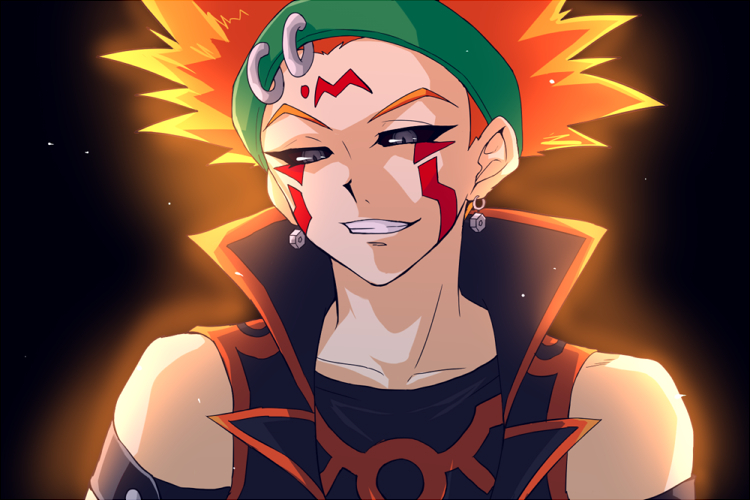 5D's, Yu-Gi-Oh! 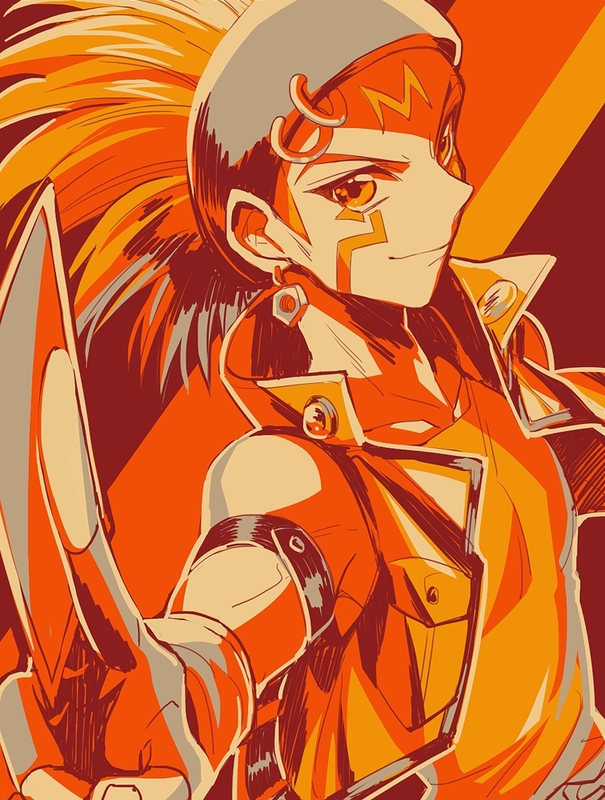 ARC-V, Character Birthday - September and Team Satisfaction. 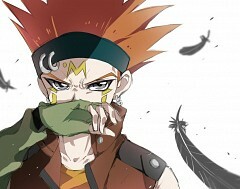 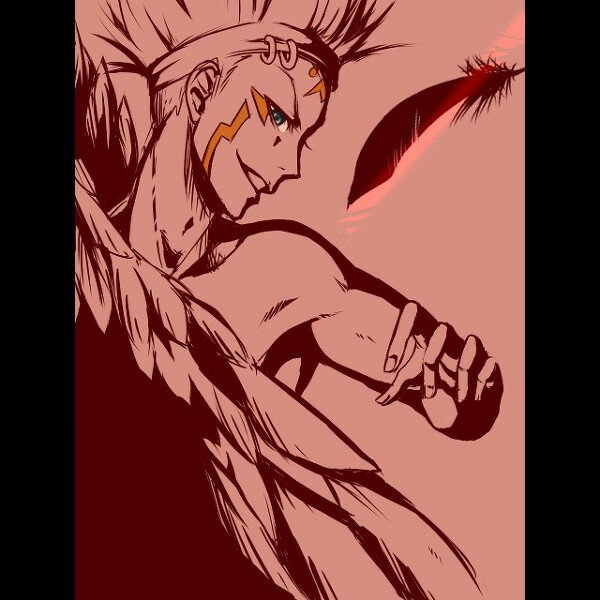 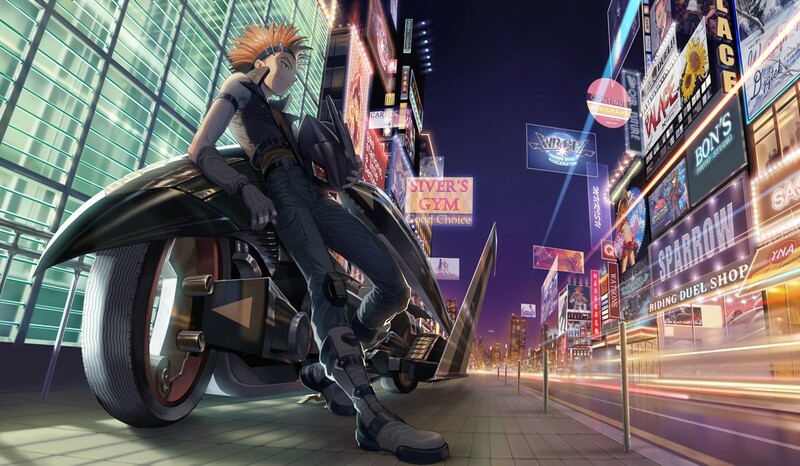 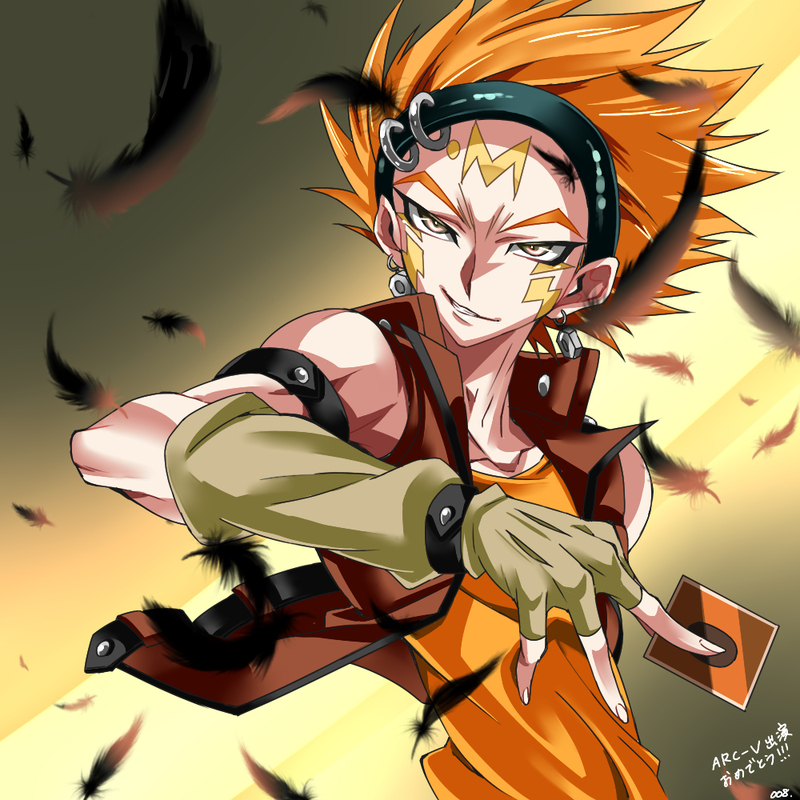 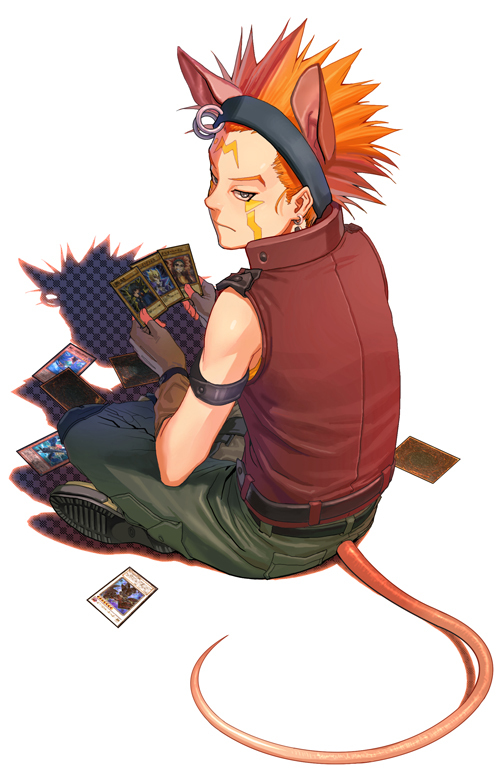 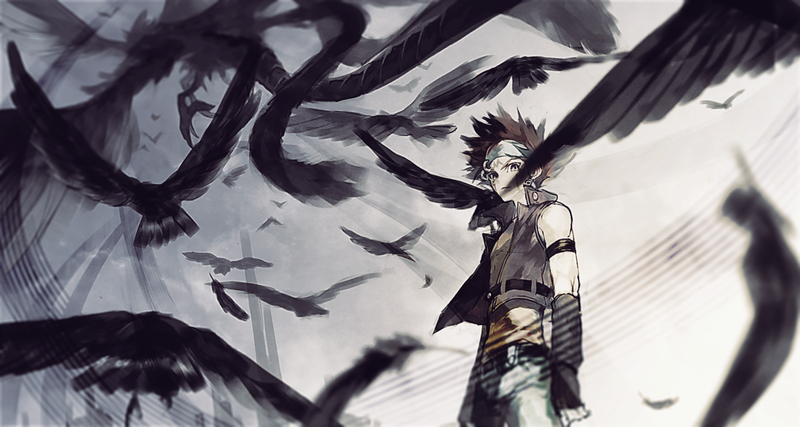 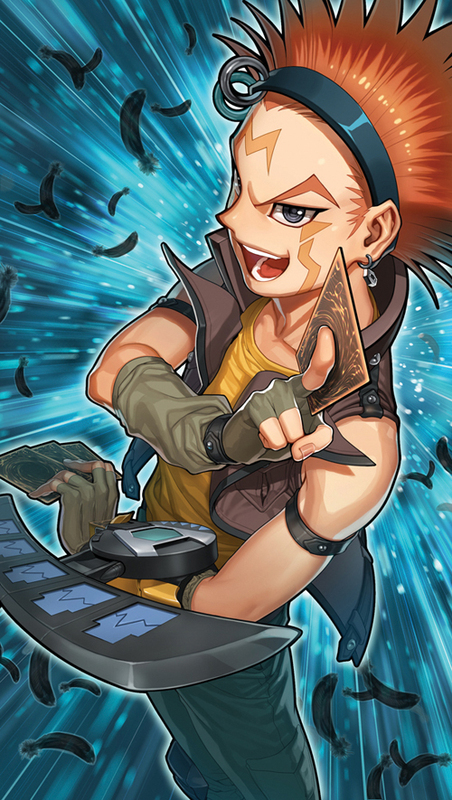 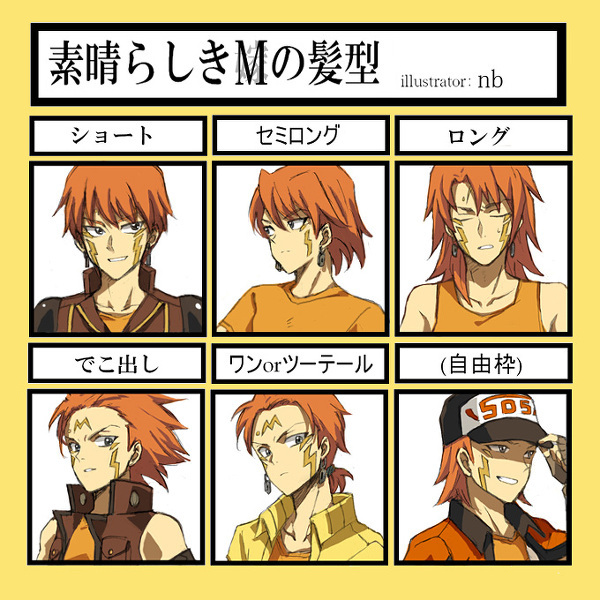 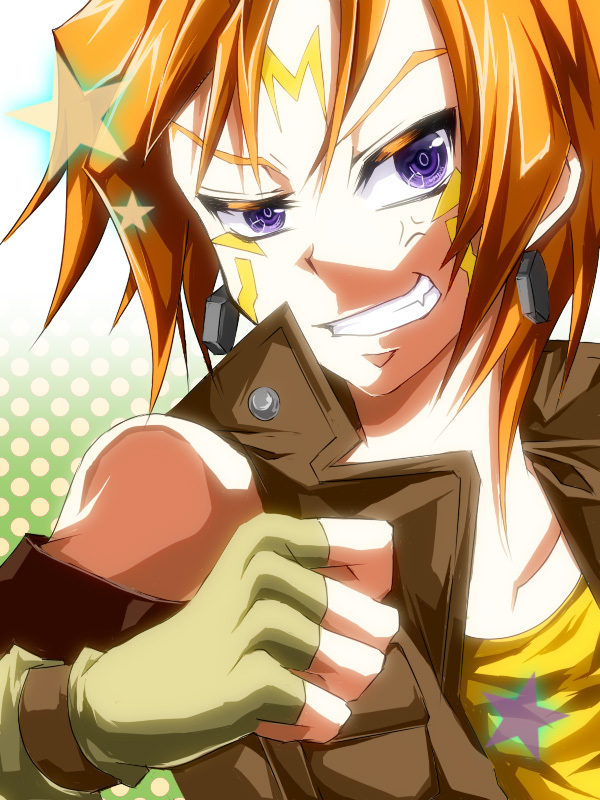 Crow Hogan is one of the primary protagonists in Yu-Gi-Oh! 5D's as well Yusei Fudo's and Jack Atlas's childhood friends from Satellite, and later the second Signer with the Tail Mark of the Dragon. 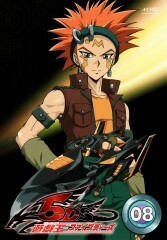 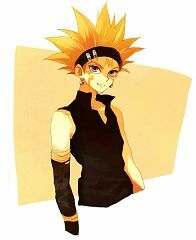 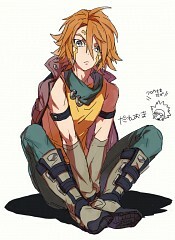 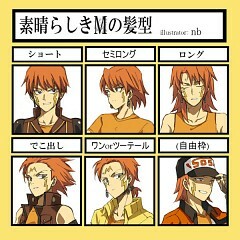 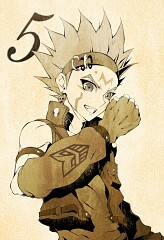 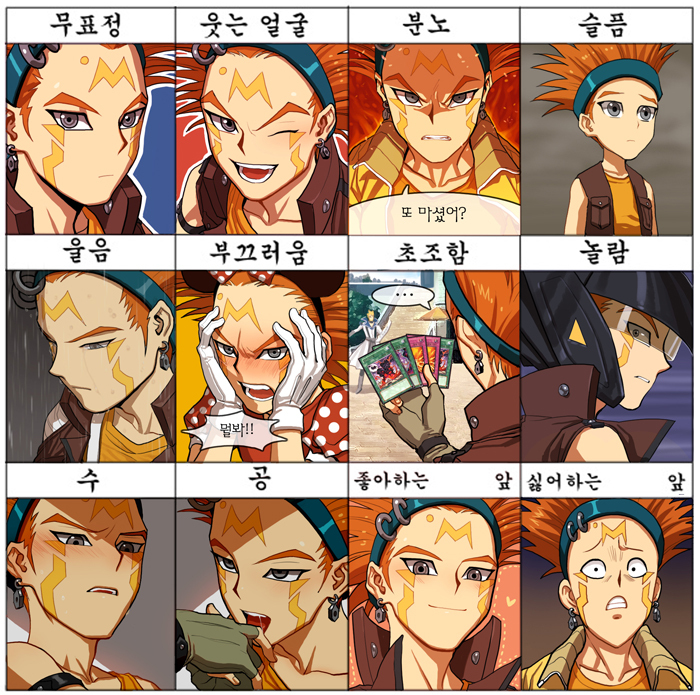 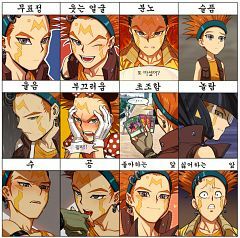 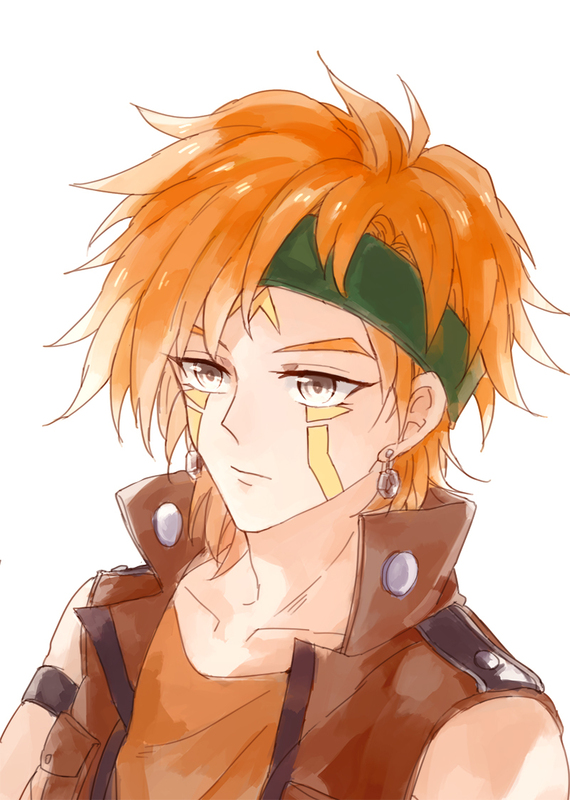 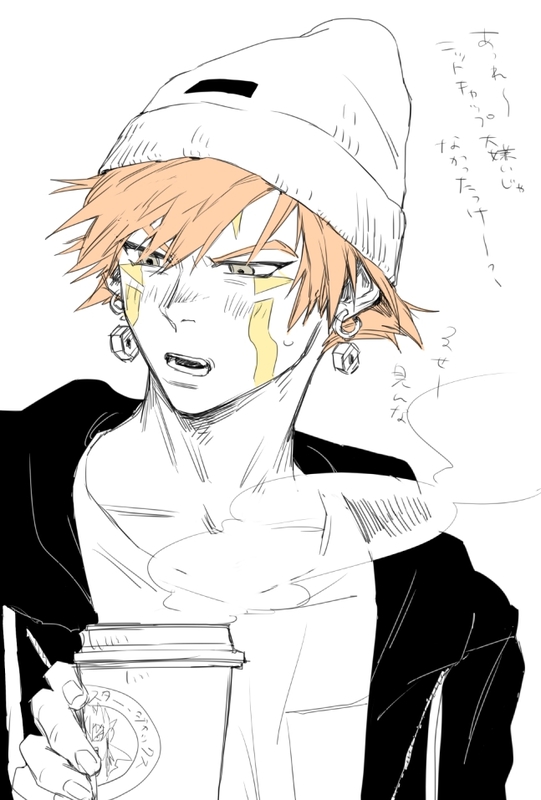 He is also the foster brother of Yusei and Jack.